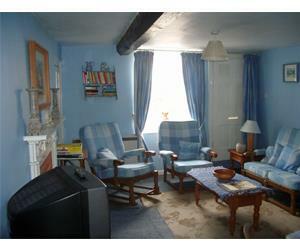 A selection of delightful period cottages and flats situated in Blakeney High Street near the quay. Each has its own character and charm and furnished to fit in with age and style of property. Close to all amenities. Sleeping 2-13. Located near historic Blakeney Quay. All cottages are period properties. Children welcome from any age. Blakeney is just off the Cromer-Kings Lynn main coastal road. Sheringham station is nearest. Bus to Blakeney from Sheringham.